ADR Now Sells Exclusively to the Trade! Since 1992, ADR has been pleased to offer high quality decorative home hardware, handcrafted and made-to-order in the USA. We are now offering our products exclusively to the trade. If you are an interior designer, please take a minute to create your new account HERE and let's get started. If you are a home decor retailer, please contact us to set up your account. 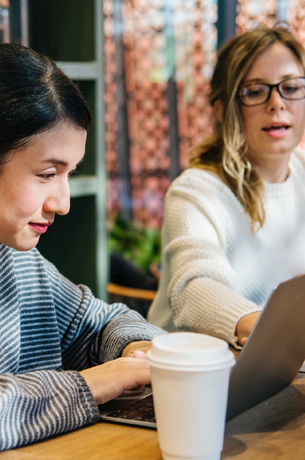 If you're not a designer or store, please click HERE or call us to find a retail store or interior design professional near you that can help you select the right ADR products to complete your vision. Want a catalog? 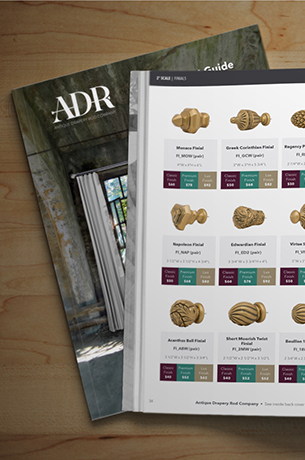 Our 2018 ADR Product Guide is available, and has been redesigned to inspire you and help you navigate ADR's best sellers more efficiently. Set up your account and order a catalog today! Need help with something technical? You can find some help topics in our Resources tab, or call us at (214) 653-1733 and we're happy to help! Love ADR's decorative hardware but you're not in the design trade - no problem! 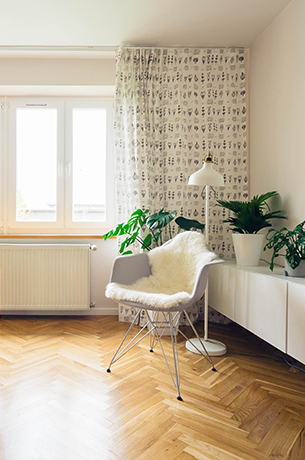 Find a nearby home decor store or design professional that can help you get the look you want! Let ADR get to work for YOU!